Starting April 21st, Google will be making several important changes to the Search Engine Results Page (SERP) and ranking algorithm that will impact how users search and which websites they visit. If your website solution is not mobile-friendly, this will likely affect your current Google rankings as well as the ability to rank in the future. In our increasingly multi-screen and multi-device world, Google is working hard to create a better mobile web experience for users. Mobile searches constitute almost half of all search traffic volume on Google, and nearly 35% of total search traffic volume on Bing. 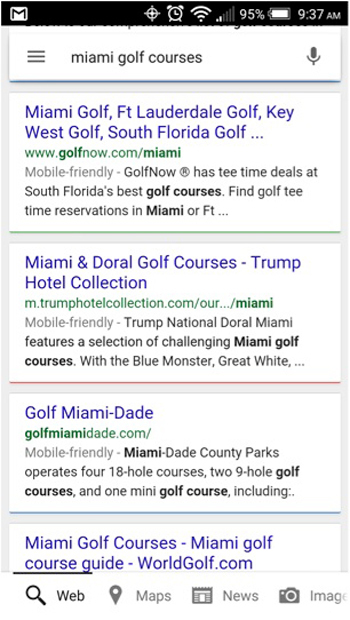 Now, when you perform a Google search on your mobile device, you’ll see sites labeled with a mobile-friendly tag to help guide your search for relevant, accessible content. 1. Is the website a partial mobile solution or completely responsive? 2. How fast do the pages load on desktop, tablet and mobile? 3. Is the website serving the same content to all devices? 4. Are other websites in this vertical serving responsive sites? What are the mobile solutions? There are two main mobile solutions you can implement: a completely responsive website or a desktop plus separate mobile website. According to Google, implementing a responsive solution is not better for Google search rankings compared to the separate mobile solution. A mobile-friendly solution is essentially a duplicate of your current website, where the server optimizes the web pages to make it easier to navigate. This can be a cost-effective option when a mobile responsive site is too expensive. However, with the mobile-friendly solution, a new subdomain or directory will be created. As a result, this could add to your time spent managing two separate websites. A responsive solution automatically adjusts the screen size and orientation of your website no matter which device you’re using. This provides greater flexibility and accessibility in the ever-changing mobile device landscape. You keep your original domain name and will not experience any declines in organic search due to this change. Additionally, a mobile responsive design will work on future mobile devices without any further programming. Users bounce between mobile and desktop versions of pages, not landing on the correct information for their query. Users are unable to access certain pages via mobile devices. Search engines will see this same mobile-incompatible experience. There is no shortcut to a mobile-friendly or responsive website except investing in one of the mobile solutions that is best suited for your business. 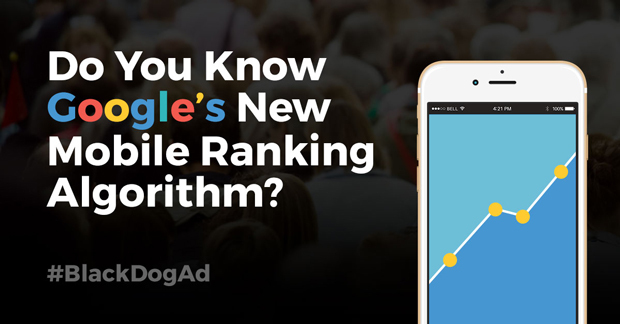 This will prepare your business for the possibility of Google implementing a completely separate mobile search index in the future. With U.S. mobile search spend expected to overtake desktop spend in 2015 and Google’s new algorithm changes, it will become far more important to have a fully responsive site to continue to attract search traffic.